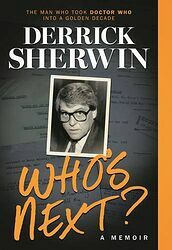 Note: Autobiography of Derrick Sherwin, best known to Doctor Who fans as being script editor and producer of the show back in the late 60s, as well as penning the classic Troughton story The Invasion. FROM TIME LORDS TO THAILAND! 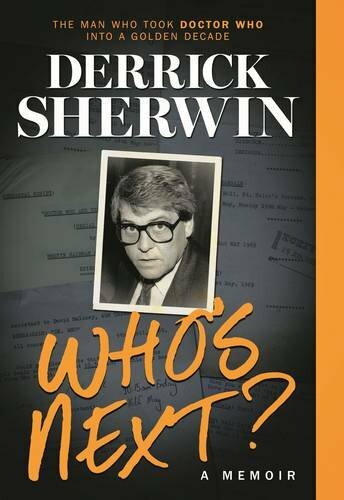 In a long and varied career, Derrick Sherwin has been an actor, writer, script editor, TV producer... and also a house builder and renovator, bar owner, restaurateur and bungee-jump proprietor! In 1968 he joined the production team of Doctor Who as assistant story editor during the Patrick Troughton era, and went on to become the programme's script editor and eventually its producer. During this time Sherwin commissioned Robert Holmes' first script for the series; oversaw the transition from black and white to colour and the introduction of the third Doctor, Jon Pertwee; was instrumental in conceiving the Earthbound aspect of Pertwee's era; and is credited with creating two of Doctor Who's most enduring ingredients: the intelligence taskforce UNIT, and the Doctor's own race — the Time Lords. In this candid and unflinching memoir, Sherwin discusses the pressures of writing and producing a cult science-fiction TV show for a family audience, his subsequent experience as an independent producer and creator of TV formats, and his new life in one of the world's most exotic countries: Thailand.